fields such as engineering and fabrication. 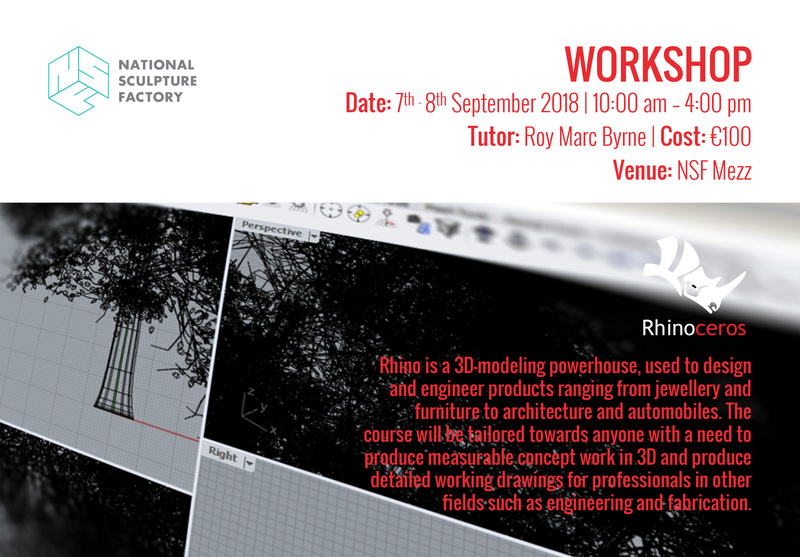 Move comfortably around the Rhino modeling software. Create and edit curves, surfaces, and solids. Use modeling aids for accuracy. Produce a 3D model that can be accurately scaled measured and dimensioned. Produce scale drawings of 3D Rhino models.